When we talk about a succulent plant garden, we’re at lost on the possibility of it. 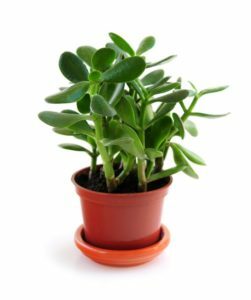 After all, we are so used to seeing succulents inside our homes that it is completely lost to us that succulent plants can actually be grown in the garden. 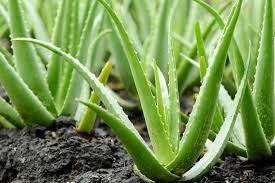 Succulents, as you well know, can grow in warm, temperate, and cold seasons. It can thrive in warm climates, but can also grow during colder weather. But as low maintenance as succulent plants are, they require some tender loving care from its owners. One of the cardinal rule of taking care of succulents is to give it the right amount of water and sunlight—not too little and not too much. 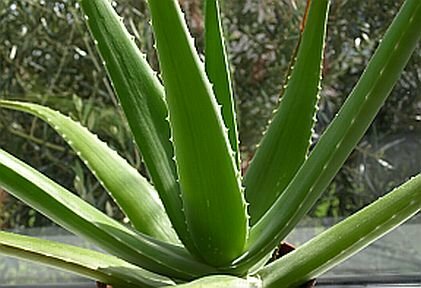 That is why many plant lovers simply shrug off the idea of creating succulent garden. 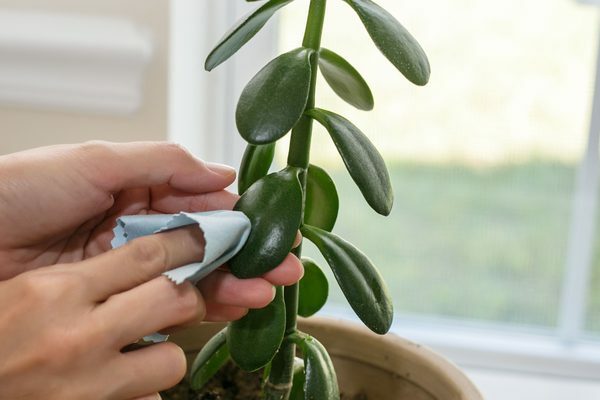 For them, succulents are grown indoors where they can be better taken care of. However, succulent gardens are increasingly becoming popular because of how aesthetically good they make homes look. They are easy to maintain and it doesn’t take a lot of energy, time, or resources to ensure their long lives. Once you are sure you are ready for planting, you need to choose the best location for it. Should it be where the sun always shines in your garden? Would a shade do? Should you put it together with your orchids and other plants? Since this is an outdoor garden we are talking about, you need to make sure you find the perfect spot for your succulents. They shouldn’t be too exposed to the sun and at the same time, they shouldn’t be under the shade for too long. Succulents like Cal Farms 36 of 2” Beautiful Rosettes Succulents Weddings or Party Favors or Succulent Gardens need soil with good drainage conditions. The soil should not clamp together and they should be easy to loosen up so that the nutrients can get into the plants’ roots. You can check the soil condition and its drainage properties by digging a hole at least one foot deep and filling it with water. 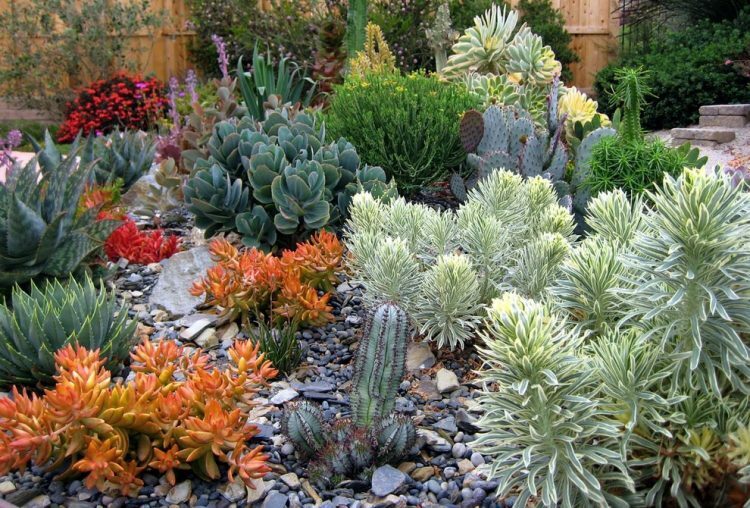 It the water drains within 30 minutes, that means that the soil is porous enough for the growth of succulents. If not, you can mix three inches of sand or other gritty material to the soil. Not all types of succulents are great for succulent gardens. Cacti, for example, can hold water in their stems and pads. Take note that you should plant the succulents according to how you want your succulent garden to look like. Burro’s tail have spreading and drooping leaves while agave are spiky and wide. Old man’s cactus, on the other hand, are tall and columned, making them the ideal succulents to place in the corner of your garden. You need to plan the design of your garden according to the types of succulents you have. You need enough space for a succulent garden, but you can begin to grow succulents in a little corner and simply add more as your space grows.